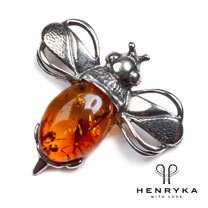 Silver bumble bee brooch with a cognac amber body, with the pin hidden underneath the silver wingspan detail. 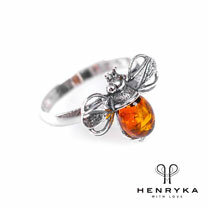 Stone: Genuine Baltic Amber. Material: 925 Silver. Approximate size: 27 x 29mm. 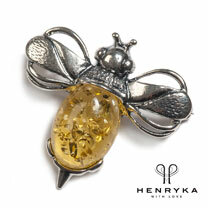 Silver bumble bee brooch with a yellow amber body, with the pin hidden underneath the silver wingspan detail. Stone: Genuine Baltic Amber. Material: 925 Silver. Approximate size: 27 x 29mm. A fun gift for men who love cufflinks that little bit different. 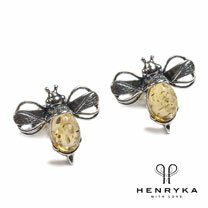 Silver bumble bee cufflinks with silver wing detailing and a cognac amber body. Stone: Genuine Baltic Amber. Material: 925 Silver. Approximate size: 15 x 17mm. A fun gift for men who love cufflinks that little bit different. 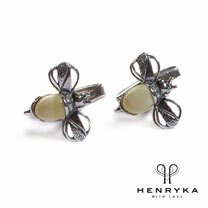 Silver bumble bee cufflinks with silver wing detailing and a milky amber body. Stone: Genuine Baltic Amber. Material: 925 Silver. Approximate size: 15 x 17mm. A fun gift for men who love cufflinks that little bit different. 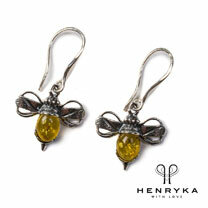 Silver bumble bee cufflinks with silver wing detailing and a yellow amber body. 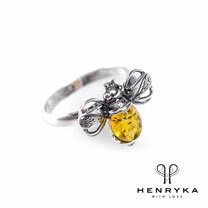 Stone: Genuine Baltic Amber. Material: 925 Silver. Approximate size: 15 x 17mm. For buzzzzy-bee lovers! 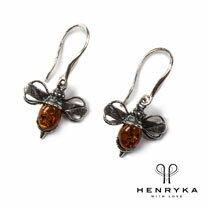 These amber and silver bumble drop earrings look fab in any colour. Silver wing detailing and an amber body. Stone: Genuine Baltic Amber. Material: 925 Silver. Approximate size: 30 x 18mm. For buzzzzy-bee lovers! 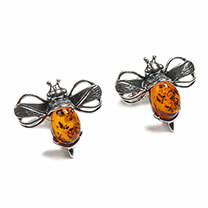 These amber and silver bumble stud earrings look fab in any colour. Silver wing detailing and an amber body, with butterfly back fastening. 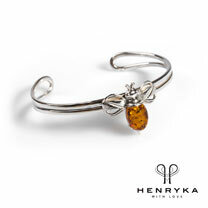 Stone: Genuine Baltic Amber. Material: 925 Silver. Approximate size: 15 x 17mm.